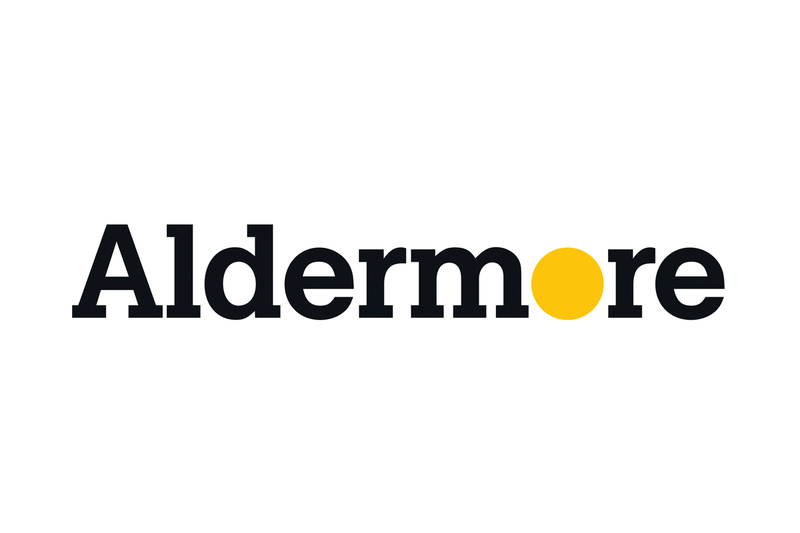 Aldermore offers a range of invoice finance facilities, including Invoice Discounting, Factoring, Asset Based Lending, Construction, Trade and Contract Finance. 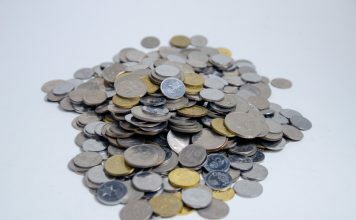 Invoice finance allows you to quickly release cash into your business by converting the value of unpaid invoices into ready working capital. It can help you access up to 90% of the full invoice value straight away. Whatever your individual requirements are, we’ll work with you to understand your business needs and design a funding facility just for you. We think of our clients as true partners and that’s why we aim to be flexible and transparent with an upfront made to measure proposal for your business, that includes a clear structure of your funding and pricing, so you know exactly what you’re getting. We provide day to day support from a dedicated and locally based Relationship Manager who is on hand to help you as much or as little as you need. Click here to find out more about the funding facilities we offer. 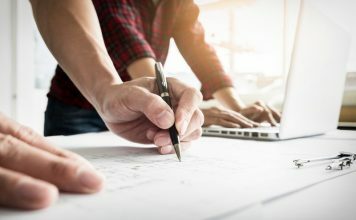 The construction industry faces its own set of unique challenges and cash flow issues can arise due to the cost of materials and extended and unpredictable payment cycles. That’s why we at Aldermore want to take the pressure off by providing you with a finance solution to support and help grow your business. Our Construction Finance offers contractors and sub-contractors fast access to working capital advanced against your unpaid billing, giving you extra confidence to take on new projects and focus on developing your business. 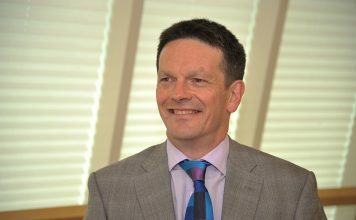 We want our clients to succeed in realising their growth ambitions and for that reason we’ll provide you with an expert team that you can rely on. We’ll apply our long established track record with contractors and invest the time to help your business. Our handy guide explains everything from understanding your contractual and financial obligations to managing your finances effectively, to help you make your projects as profitable as possible.